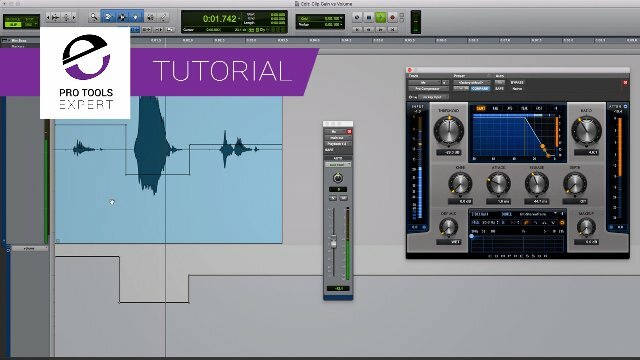 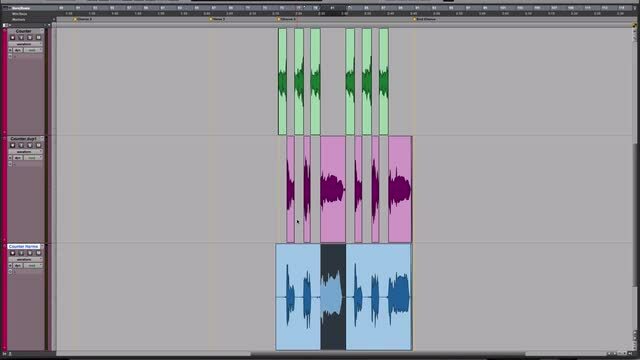 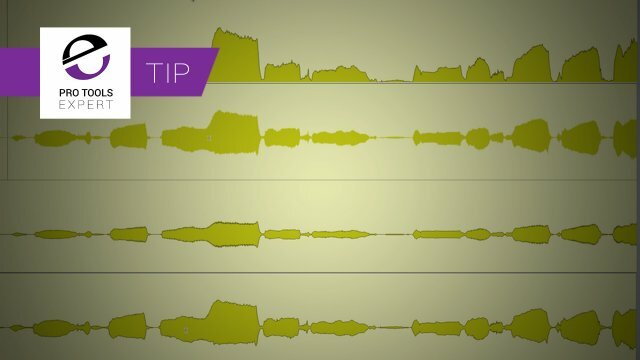 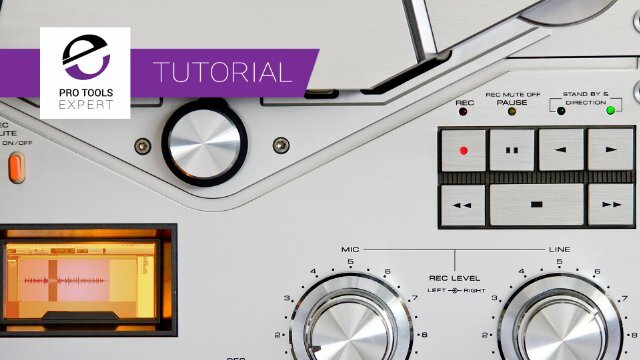 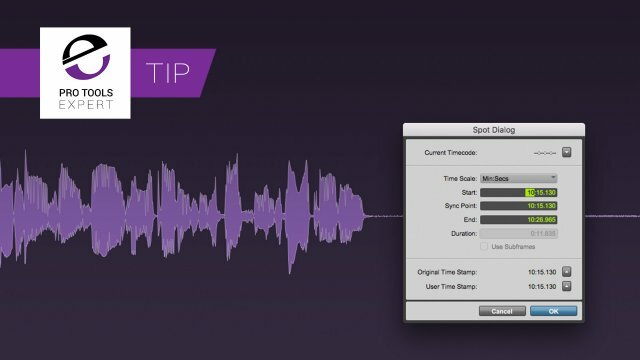 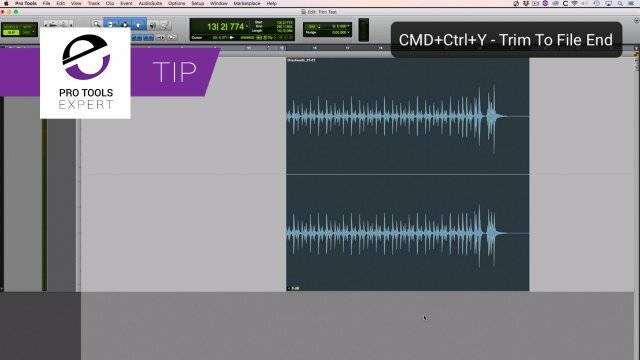 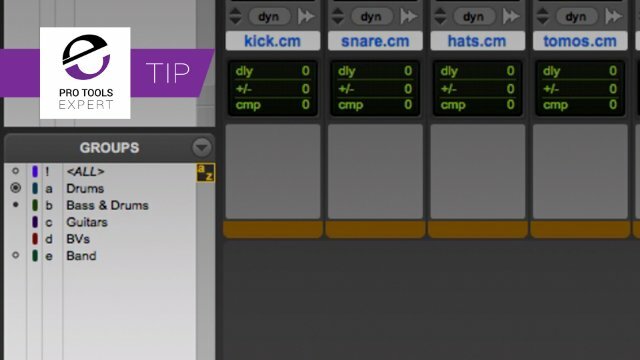 Pro Tools Waveform Views, Are Yours Left On The Default Setting? 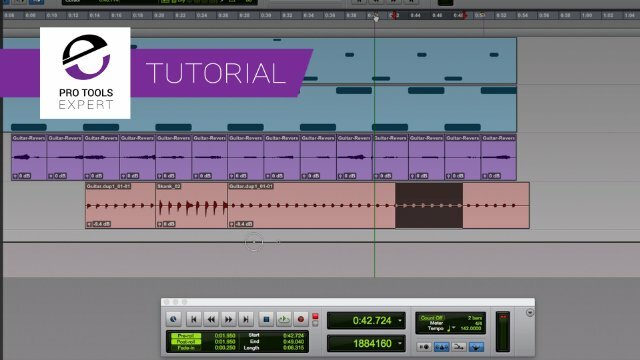 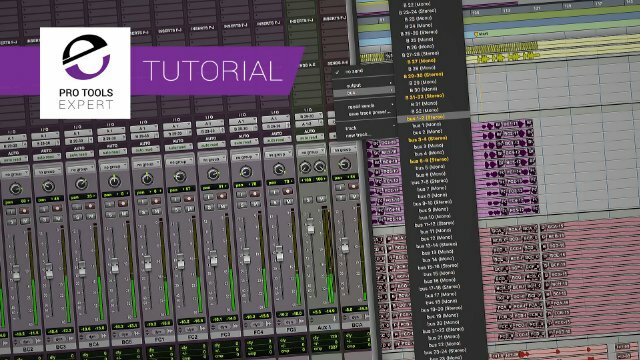 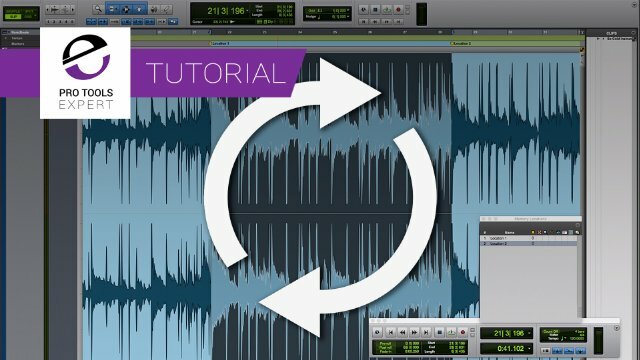 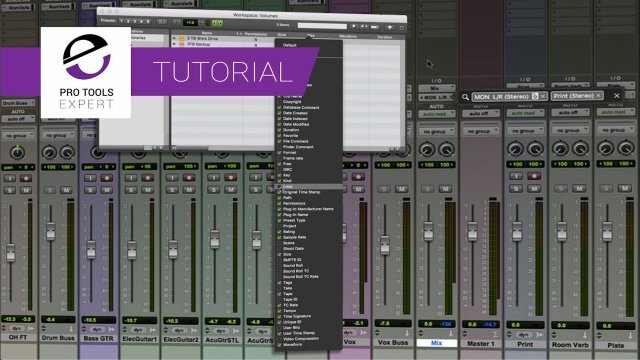 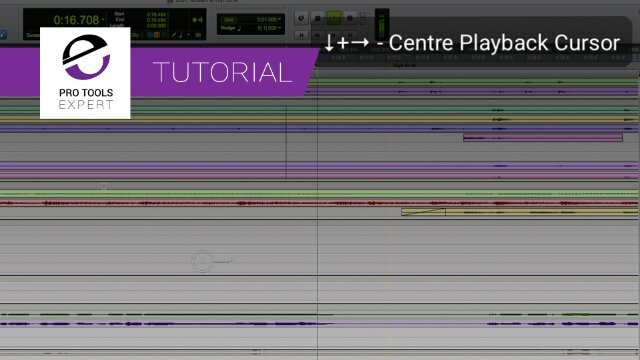 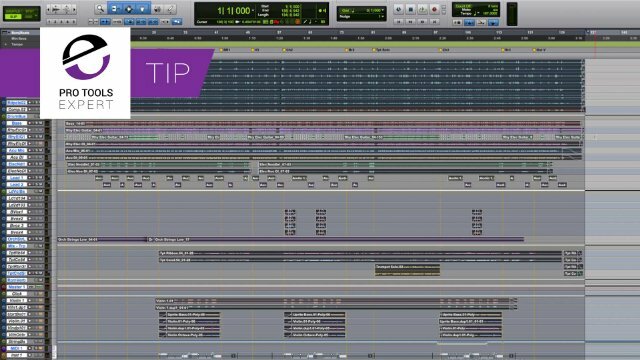 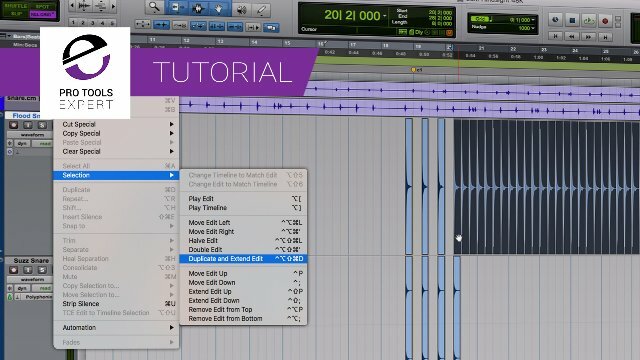 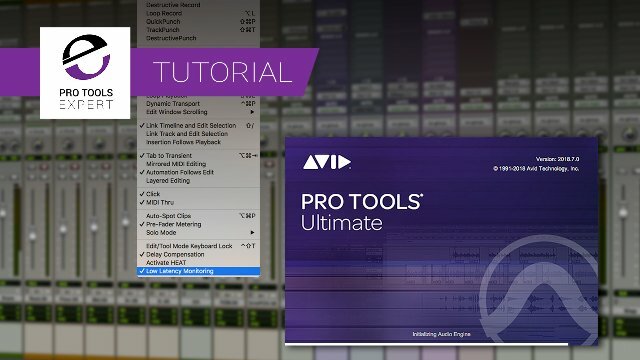 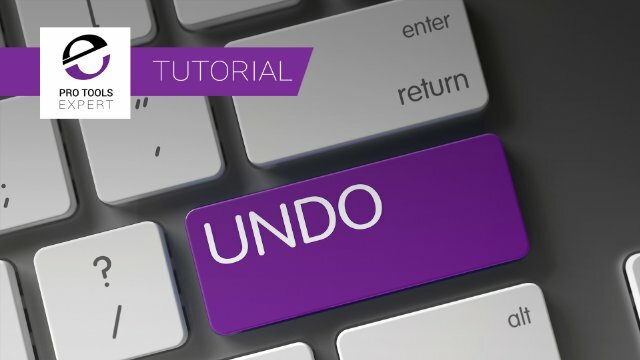 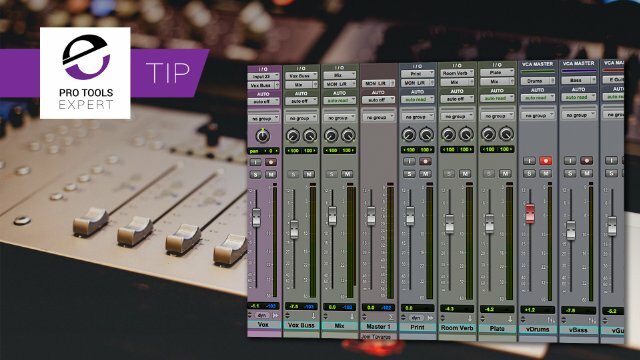 Pro Tools 2018.7 - You Have To Try The New Duplicate And Extend Selection Command. 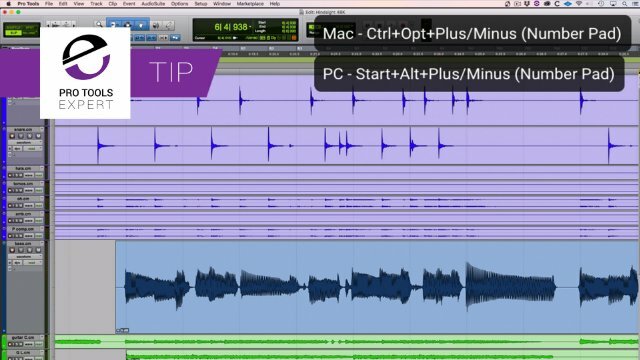 It's Faster And Simpler Than Using Repeat.